The Ukrainian Canadian Students’ Union (SUSK) is excited to announce the launch of its “Finding Belonging, Creating Leaders” Campaign. The goal of the campaign is to build an endowment that will sustain SUSK, its member organizations, and build future generations of leaders in the Ukrainian Canadian community. SUSK is the umbrella organization for over 25 Ukrainian Student Organizations (USOs) across Canada. Thousands of students find belonging in their local USO and partake in various events – whether they be cultural, social or oriented towards raising awareness for various causes. 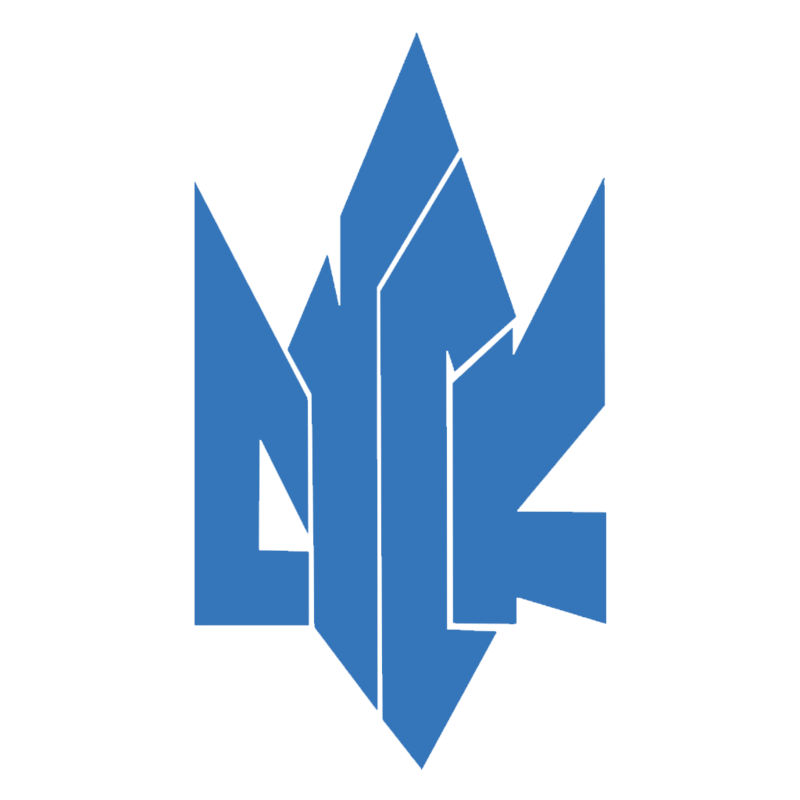 SUSK supports USOs and their members by sharing resources, hosting events, and providing continuity for these clubs. By providing a fun and inviting environment for students of Ukrainian heritage, SUSK creates a strong and united youth network. This network adds value to the greater the greater Ukrainian Canadian community by sharing opportunities (e.g. 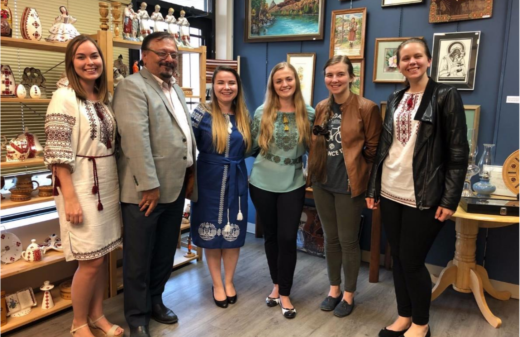 scholarships, internships, employment), developing professional skills, and creating opportunities to link with the established Ukrainian community in Canada. SUSK ensures that Ukrainian Canadian youth remain involved in their community and develop into future community leaders. The endowment campaign officially launched on May 5th at the 2018 National SUSK Congress Banquet in Banff, Alberta, which gathered over 120 students, alumni and community leaders. The campaign’s goal of $600,000, which will support USOs, help host regional and national events, and provide sustainability, was announced with over $85,000 already committed from donors. To donate to the “Finding Belonging, Creating Leaders” Campaign, visit www.susk.ca/donate. All donations are eligible for tax receipts, which will be issued by the Shevchenko Foundation. To become involved with fundraising campaigns in your local area, contact info@susk.ca.